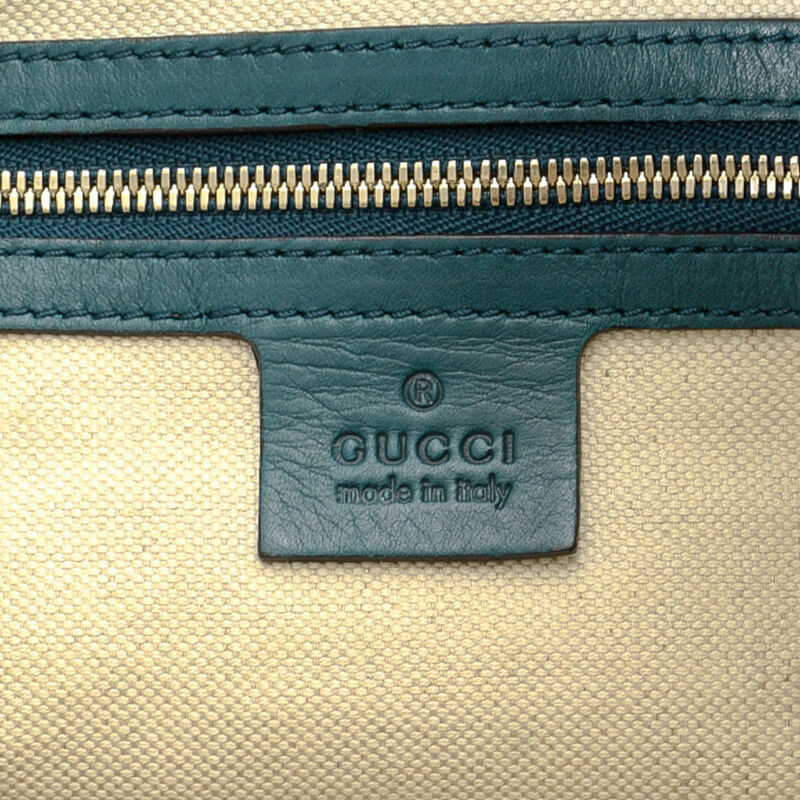 LXRandCo guarantees the authenticity of this vintage Gucci Jackie shoulder bag. 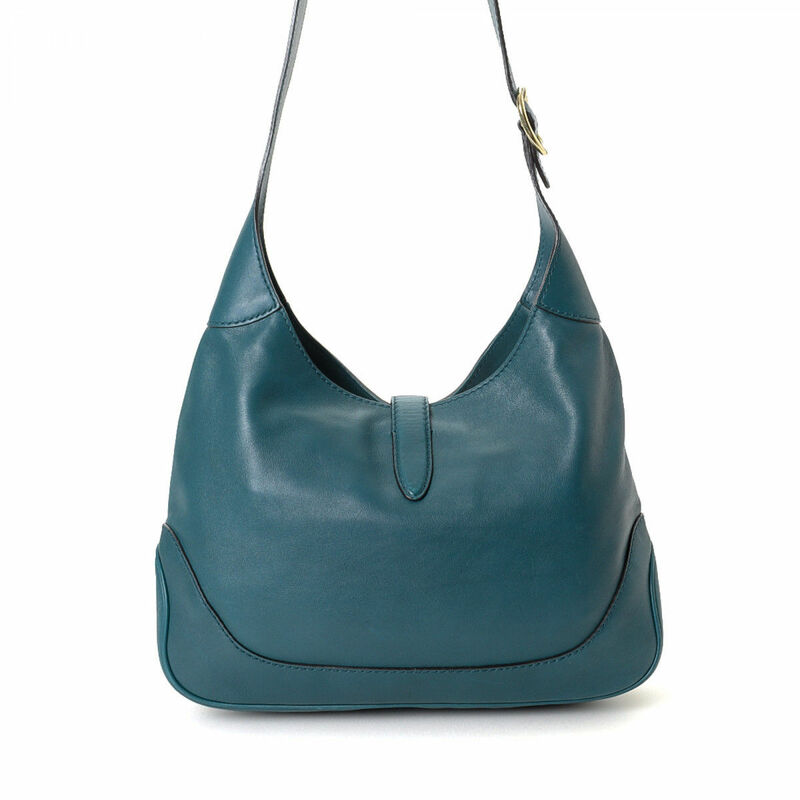 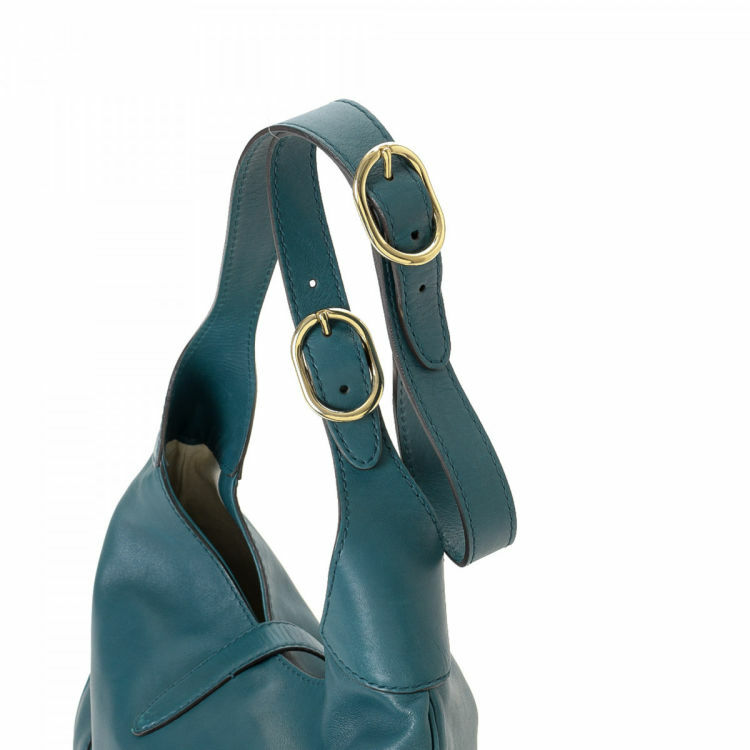 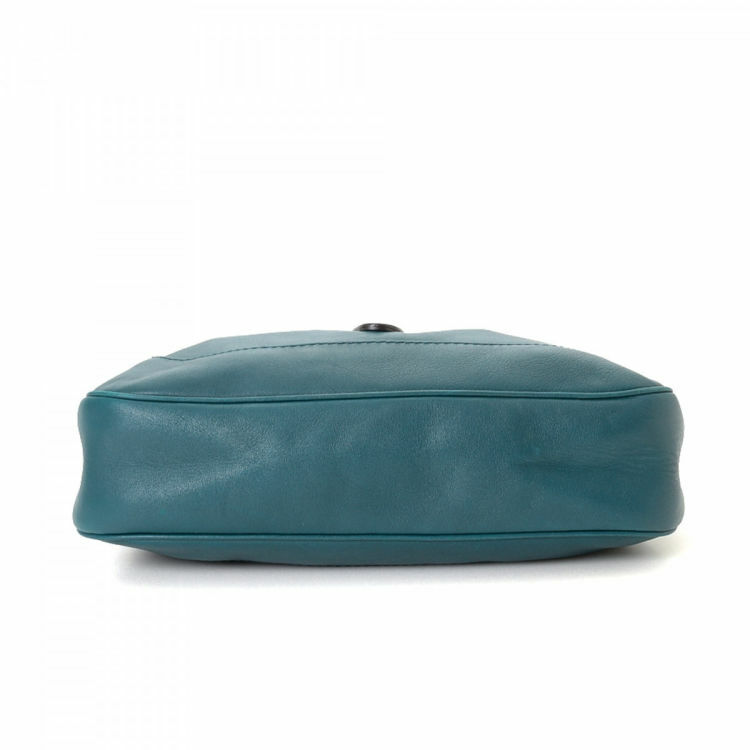 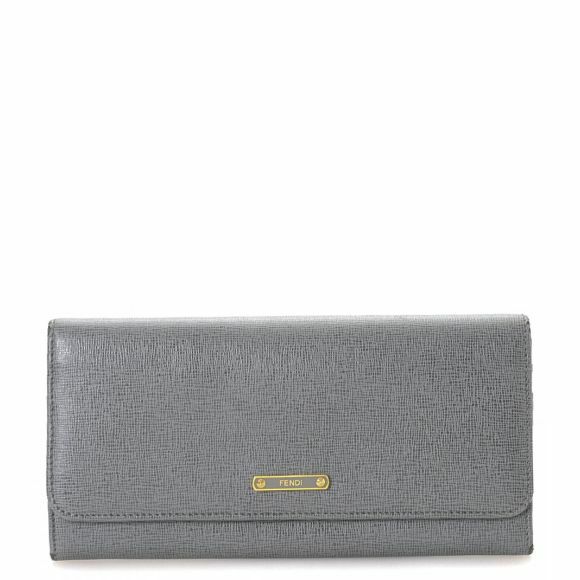 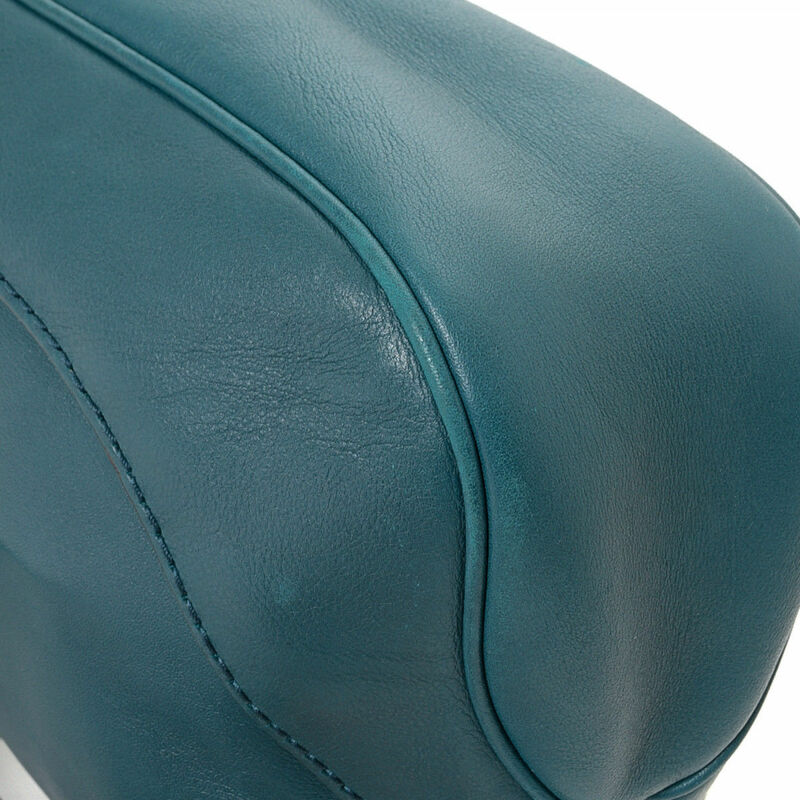 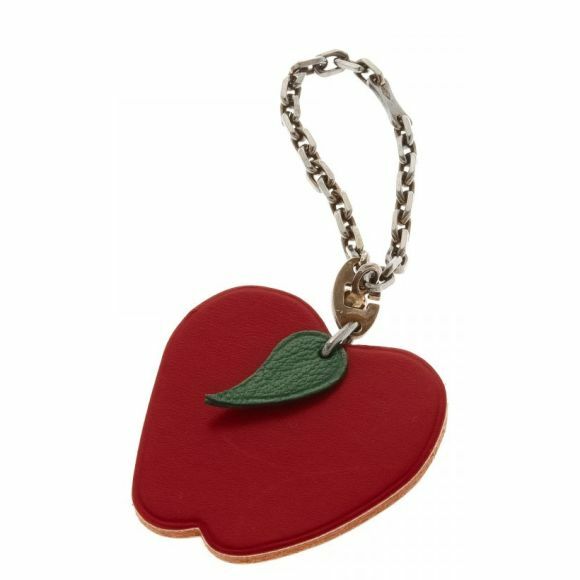 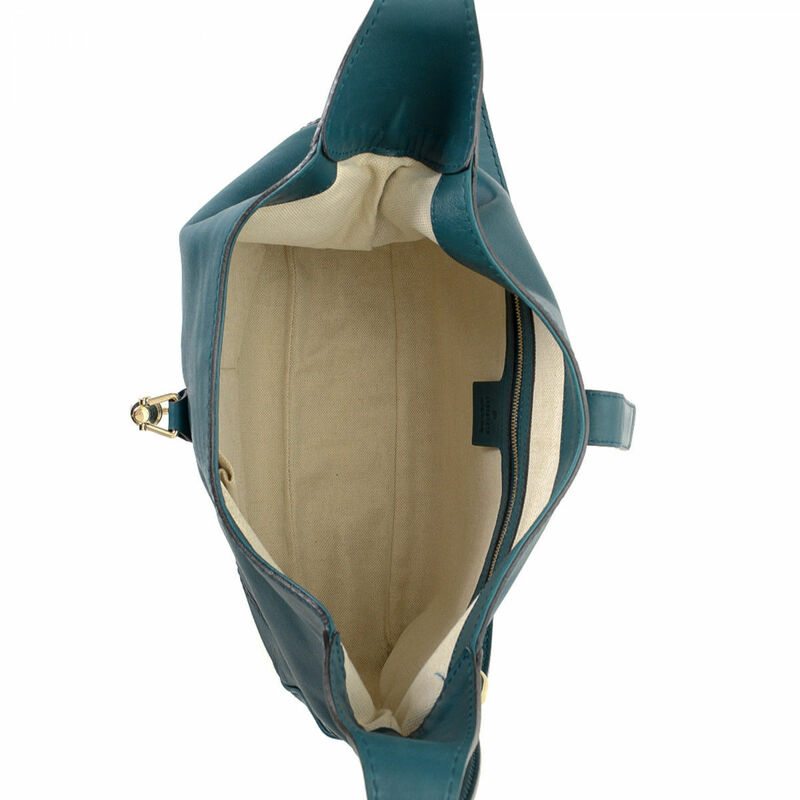 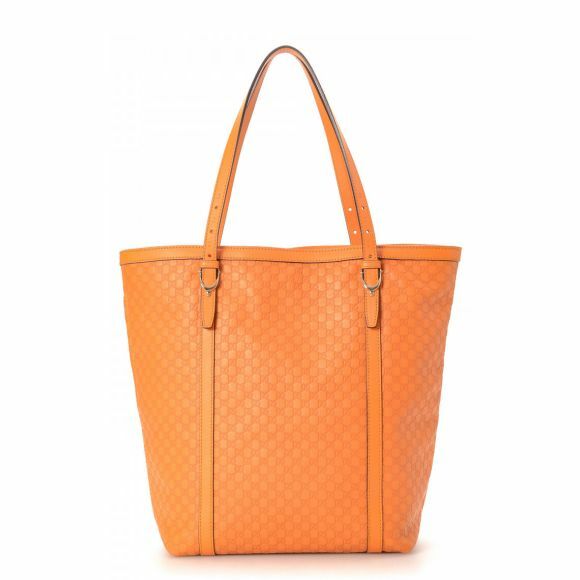 This lovely bag was crafted in leather in turquoise. 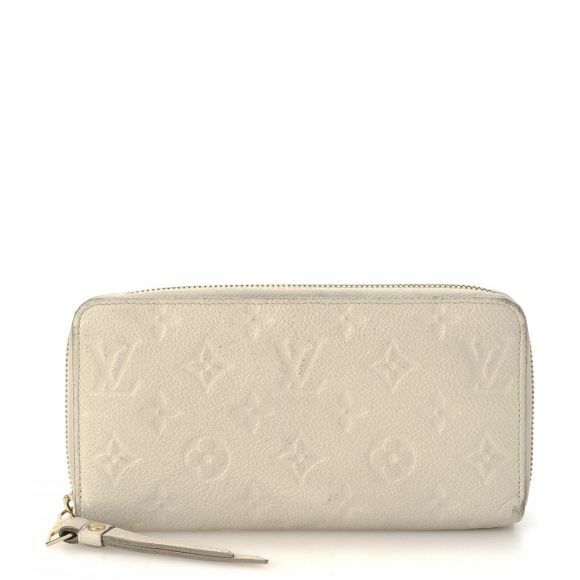 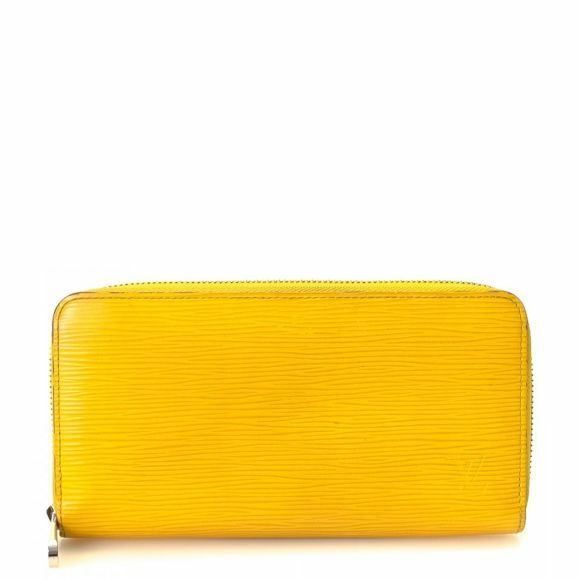 Due to the vintage nature of this product, there are minor signs of wear on the corners. Description LXRandCo guarantees the authenticity of this vintage Gucci Jackie shoulder bag. 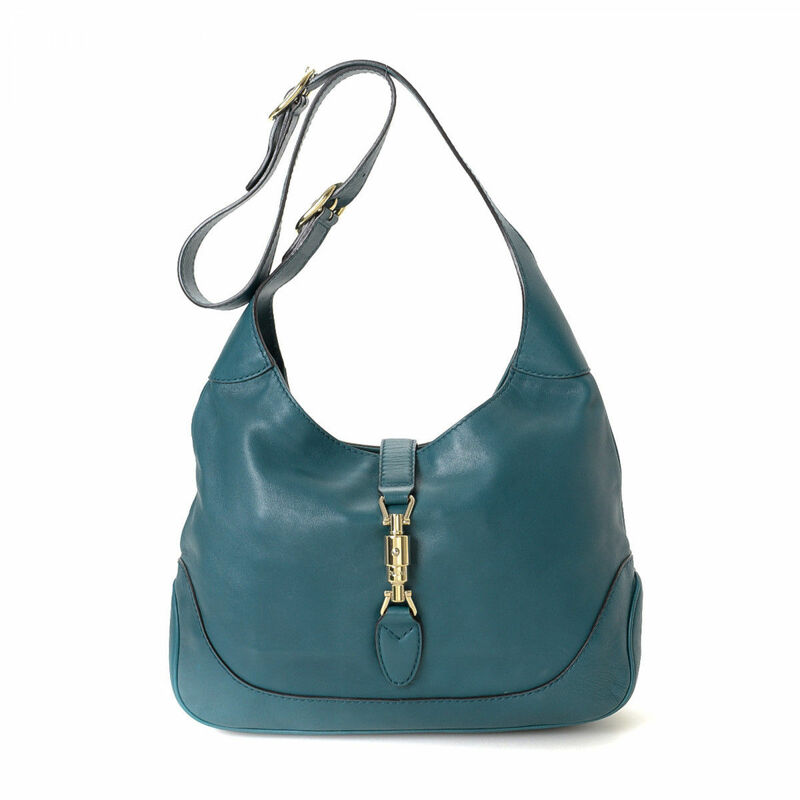 This lovely bag was crafted in leather in turquoise. 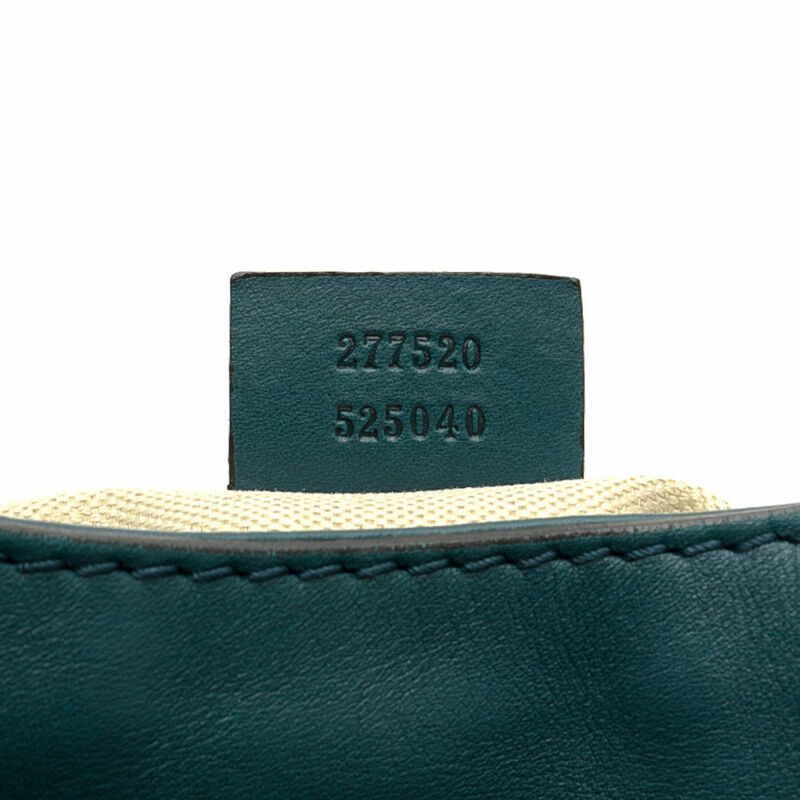 Due to the vintage nature of this product, there are minor signs of wear on the corners.